Something has changed in American culture. 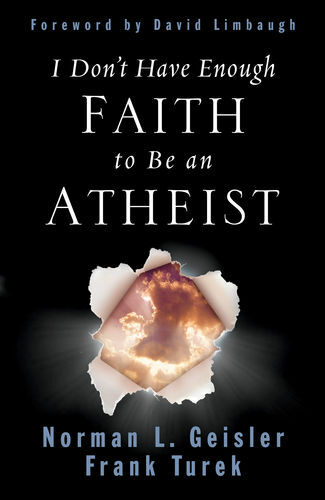 What for years was a little-regarded belief system-atheism-has now gained a large, and increasing, national hearing through the writings of "new atheists" such as Dawkins, Dennett, Harris, and Hitchens. 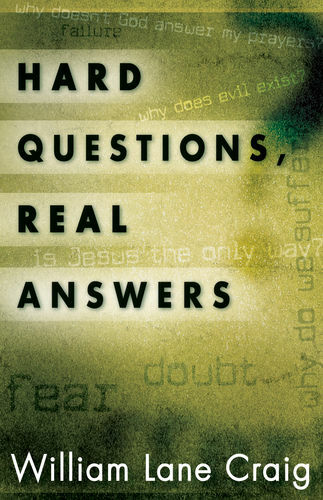 Wanting to both inform and equip serious-minded Christians regarding this cultural shift, R. Albert Mohler Jr. explores the environment that has bred the "new atheism" while also introducing readers to the movement's four leading thinkers and the contours of their arguments. 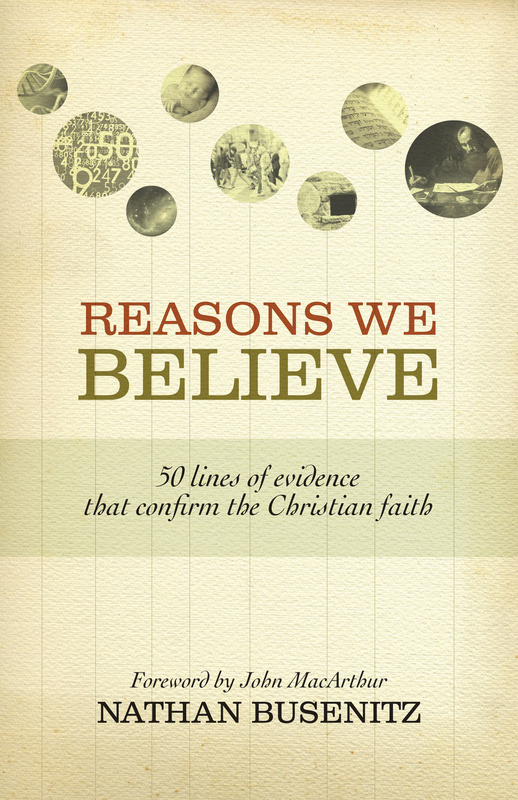 Mohler-deemed "the reigning intellectual of the evangelical movement in the US" by Time magazine-then uses this foundation to pinpoint eight major distinctives that make the new atheism new, and to discuss the future of Christianity in relationship to it. 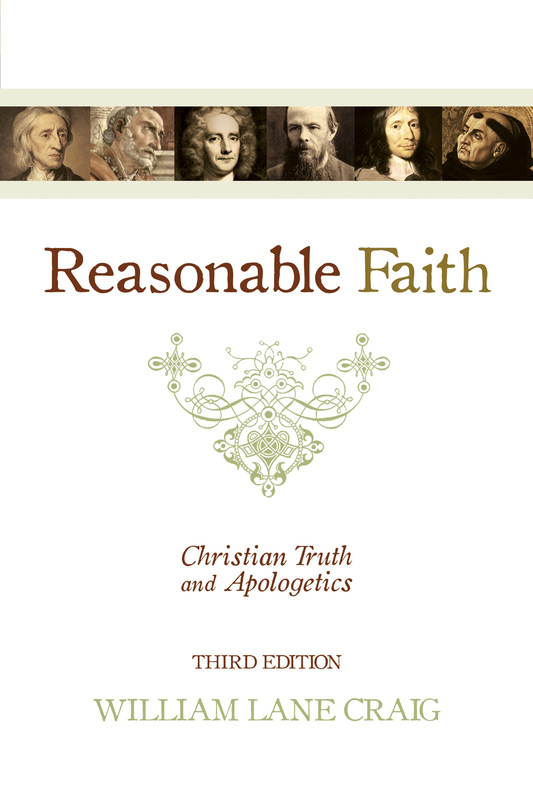 "Thoughtful and insightful, this readable work illuminates for scholars, pastors, and students alike the key issues that must be addressed in order to engage the thinking of Dawkins, Harris, Hitchens, and others. 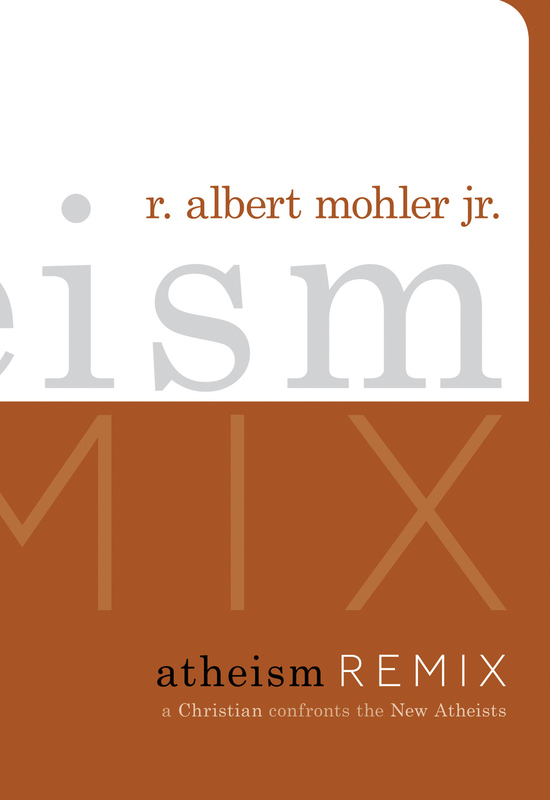 I applaud Albert Mohler for his clarity and conviction in helping us understand that biblical theism is the only true alternative to the New Atheism. I gladly recommend this book!" 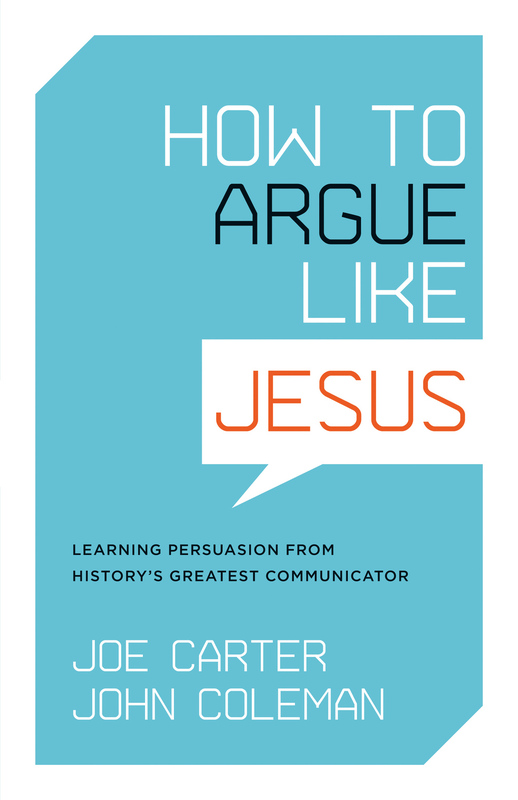 "Instead of becoming just one more voice in the rising debate between Christians and the New Atheists, Dr. Mohler has chosen to provide us with masterful coverage of the dominant writers on both sides. I know of no other introduction to this crucial debate that is as comprehensive and clear in such brief compass. 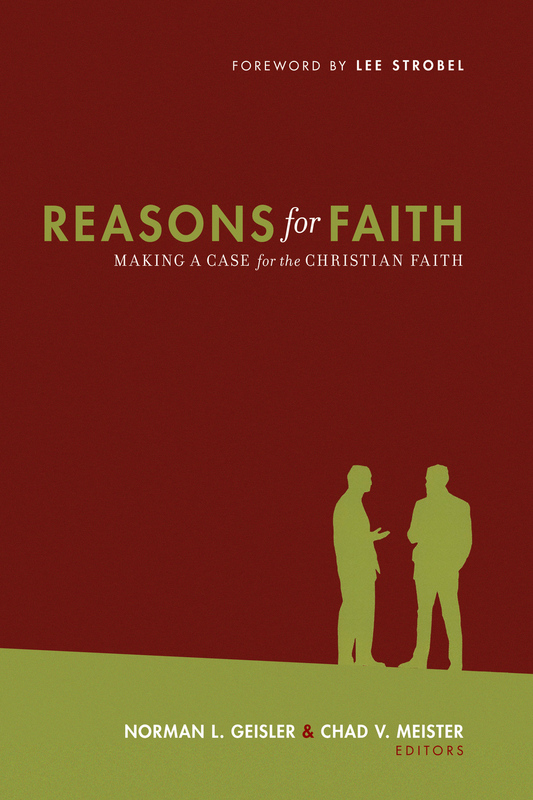 Mohler tells us what's going on, shows us how much depends on the outcome of this titanic cultural shift, and provides guidance to the resources Christians need to challenge the New Atheism root and branch." "The New Atheism needs a clear-headed, straightforward analysis. Atheism Remix does this, and does it well. Al Mohler is clear and concise in his critique, and the readability of this book makes it accessible to a wide audience. This is a fine introduction and overview of the self-proclaimed 'Four Horsemen' of atheism. They are examined and exposed for the vacuous arguments they offer."